With new goals for VR content creation, Dell wants it to move into the cloud to prove their point that you don’t need high-end GPU on your computer to generate content for virtual reality headsets. They have plans to release new computing products in the cloud which will add more mobility and security to VR content creation. The new products list consist of thin clients that run applications stored in remote servers or appliances. The servers will have GPUs that power VR content creation on virtual desktops. Virtual reality is an occupying market and some products provide the linchpin to get the effort started, McNaught said. The company on last week released the Latitude E7270 Wyse mobile thin client, which has an Intel Skylake chip and an integrated GPU to handle client-side graphics. A few months ago, the company also initiated shipping the Precision Appliance for Wyse, a 2U rack server that can be packed with Nvidia graphics cards to power content creation on thin clients. Servers are getting busier processing data because more data is moving into the cloud. Thin clients are already got used to make engineering applications and animation. Emerging protocols like WebVR could be used to supply VR content over the web, which is in progress but already been integrated into Chrome and Firefox browsers. Dell’s Wyse supports virtualization technologies from Microsoft, Citrix, VMware and Teradici. 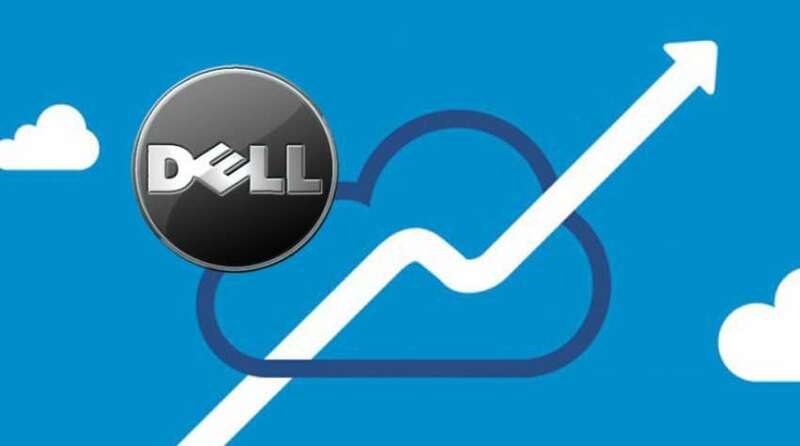 VMware became part of Dell after a recent US$67 billion merger with EMC, but the company will support all virtualization technologies. VR content creation on thin clients via centralized servers has its benefits, McNaught said. Security of data on is always prioritized. The data is secure on servers. Multiple thin client users can access the files on the servers and collaborate on content creation. Project Ophelia was an interesting idea but the company didn’t sell many of these. Customers wanted more USB ports and video capabilities, McNaught said. Dell has no product similar to Project Ophelia in the pipeline but is keeping options open.